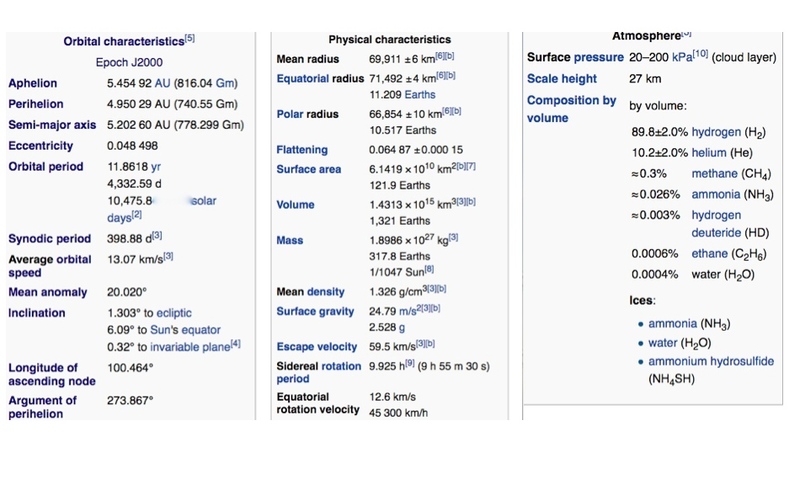 The following (slightly redacted) screenshots were taken from the Wikipedia article on what planet? In what 2006 film did Michael Sheen play the Prime Minister of the United Kingdom? Starting in 1949, about 2000 public officials were removed from their positions in what former capital city? Many were exiled, some were executed, and about 200 were given lengthy prison sentences. In what language were the novels The Island of the Day Before and Invisible Cities initially written? What comes next in this sequence: The Revenge of Michael Myers, The Curse of Michael Myers, 20 Years Later,…? What element, number 80 on the periodic table, was once known as hydragyrum? What “weeping prophet” is traditionally considered the author of the Book of Kings and the Book of Lamentations, as well has his own eponymous book? What does the OED define as “A part of an animal or plant adapted for a particular function, such as digestion, respiration, excretion, locomotion, perception, etc…” (among many other definitions)? Famous examples of this linguistic curiosity include ones about a passageway between two oceans, the first exile of Napoleon, and the meeting of the first two humans. 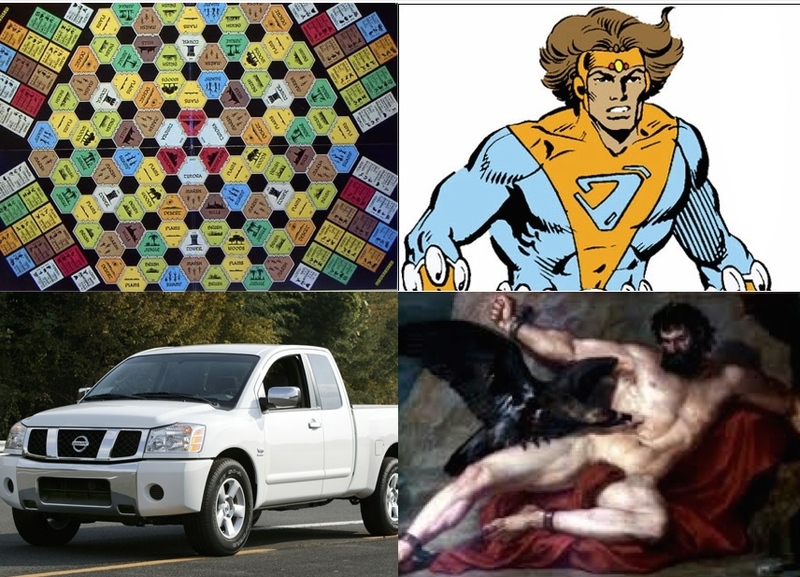 What word is represented by the following images?